I am only going back two weeks! Is that far enough? It has been a zoo around here and I am now just getting to some of my photos! 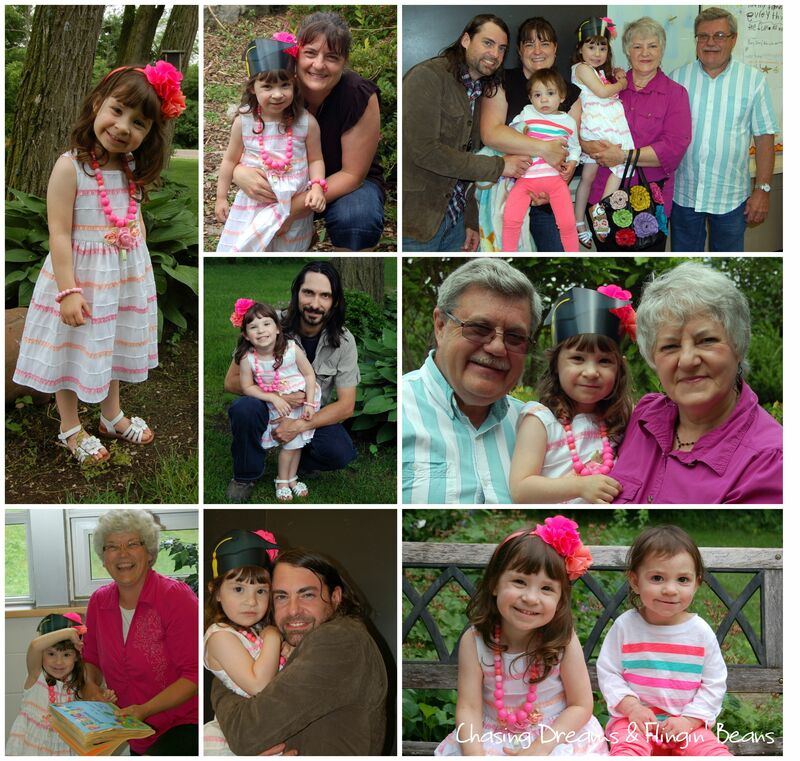 Two weeks ago- my baby graduated Pre-School. It was a fun morning and I am thankful to my family for showing up and making her feel so important 🙂 She was very excited to have all of us there. 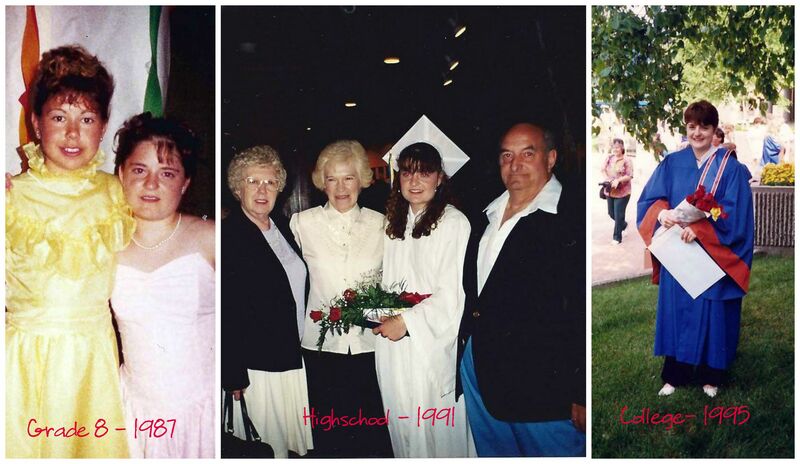 Pic 1- Grade 8- I’m in the pink dress. I had no photos of me by myself! Pic 3- College- The only one I have by myself! 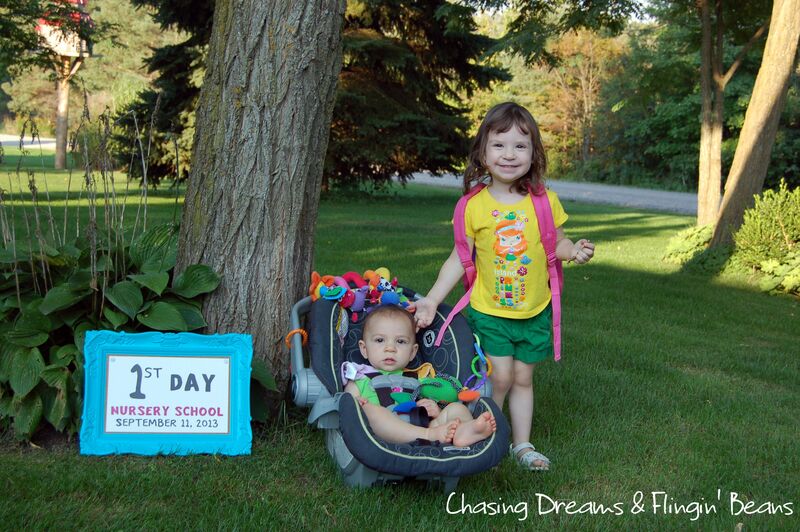 Yesterday, my baby girl had her year end class trip for pre-school. 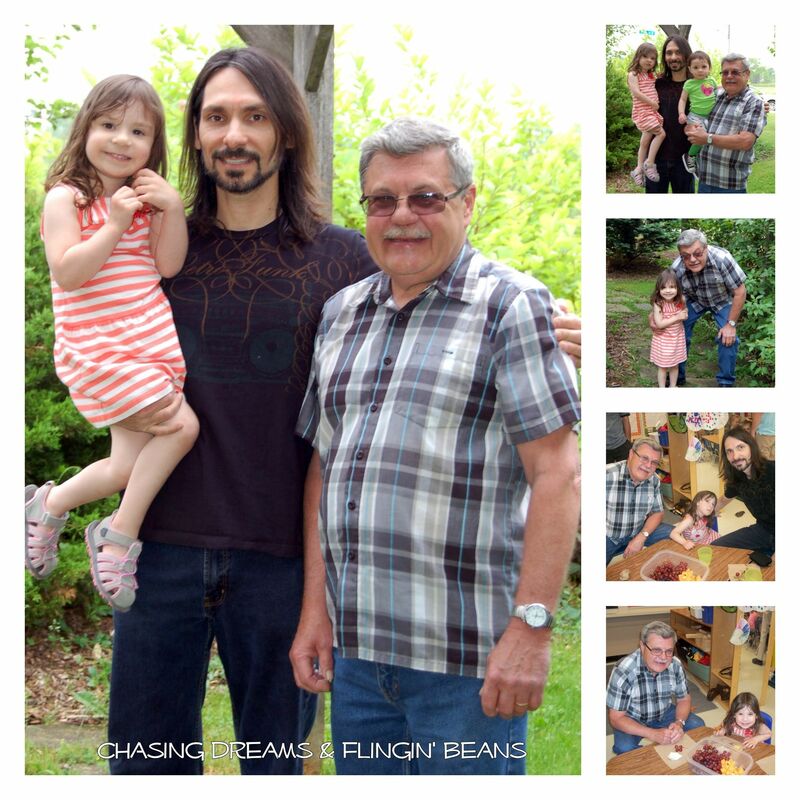 We went bowling and to the park for a picnic lunch. It was alot of fun and we all had a good time. Before we left the bowling alley we got a class picture- the first of many! That leads me to my Throwback Thursday. I don’t have a pre-school or kindergarden class photo but I do have a Grade 1 photo. It’s not hard to tell in all my class photos where I am. 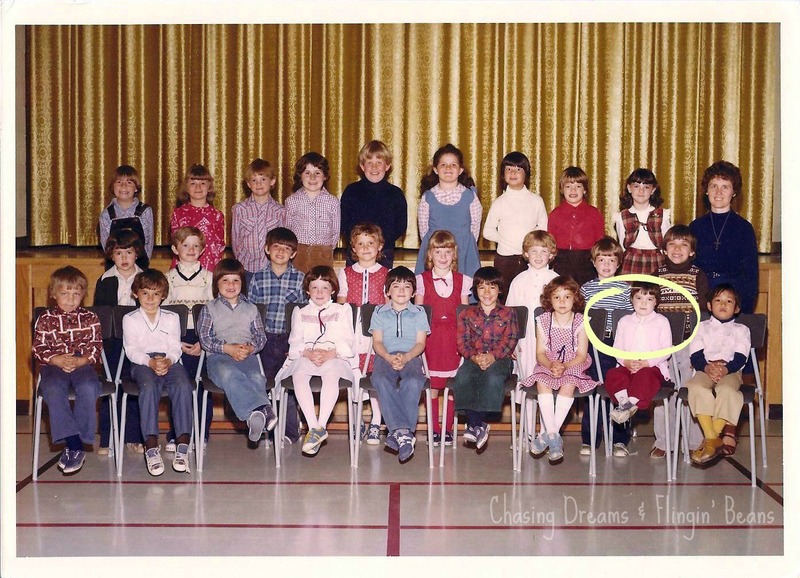 I was always the smallest in my class (look at my feet just off the chair) and in every class photo I was front row center (with the exception of this one and my Grad one where I was one off of the center. Today is a bit of a different “Wicked Wednesday”. It is not a special edition (referring to a musical-type post). I had a very happy morning. 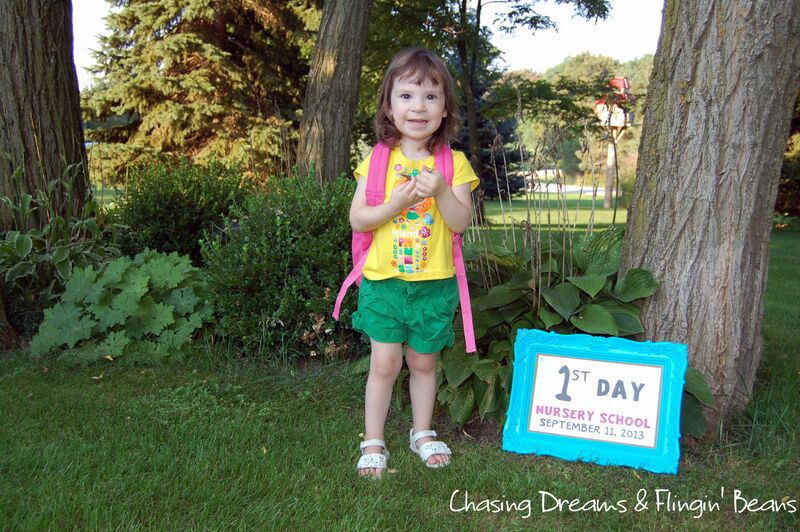 My little lady is in pre-school right now and she will be starting full-time school in the fall. 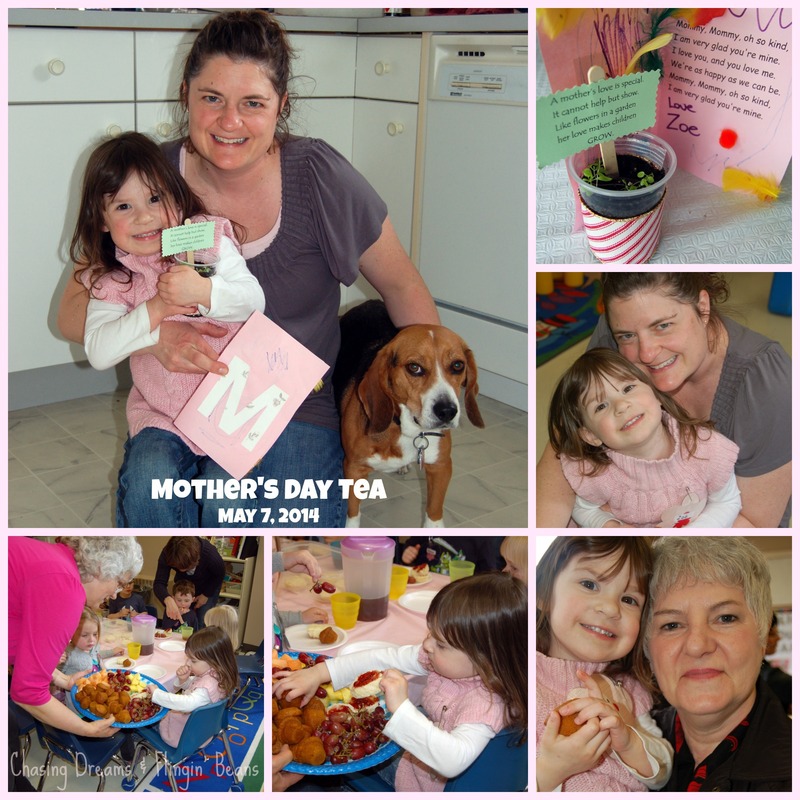 I had the opportunity to attend her “Mother’s Day Tea” in the classroom today along with my mom. It was MY first one. I didn’t tell her that I would be coming early with her Nana to have snacks and iced tea. She was so excited to see us. She presented me with a homemade card and a little plant (flowers that they had been growing in class for a little while now) and a big hug. She even said “Happy Mother’s Day”! It was so cute.